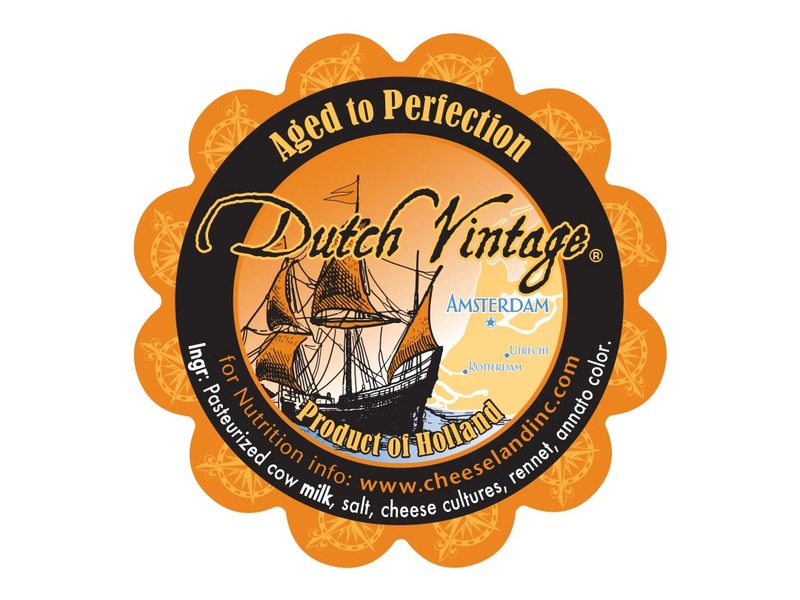 This was the first label I created for Cheeseland Inc. I chose colors that reminded me of antique gold coins. 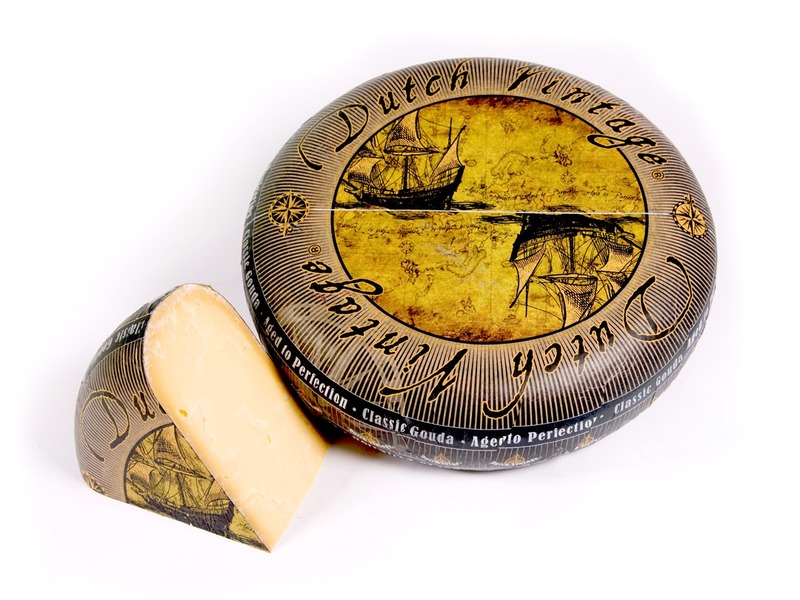 I used nautical Dutch icons to reflect the sense of traditional treasure that is invoked with this excellent Gouda from Holland. Client: Cheeseland Inc. 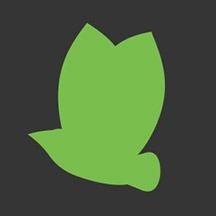 Date: September 2007 Skills: Packaging Design.